Peter Merholz literally wrote the book on “Org Design for Design Orgs.” Org design isn’t easy, which is why it’s very helpful to look to experts like Peter before diving into it. 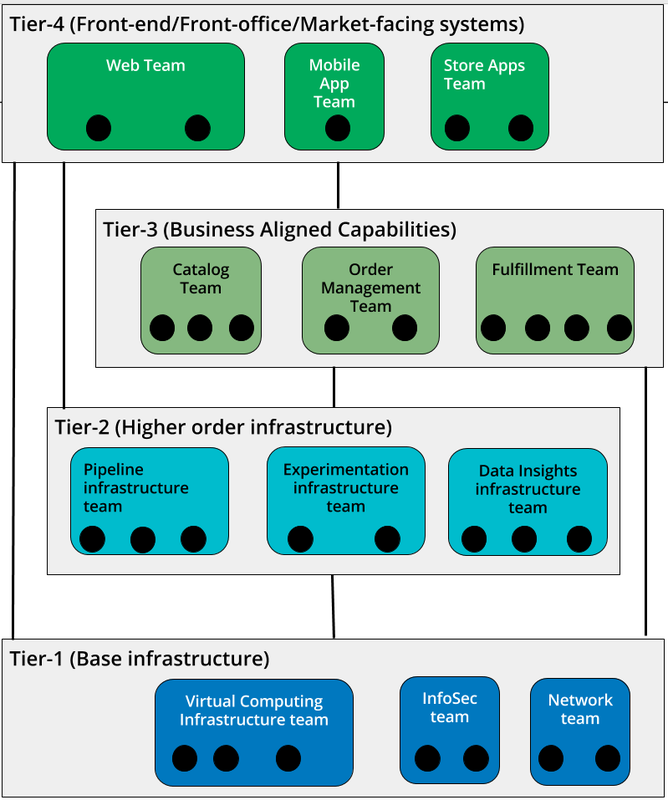 In his blog post entitled “Have better career conversations with your design team with this levels framework“, Peter actually shares detailed job descriptions for each level of his design org. 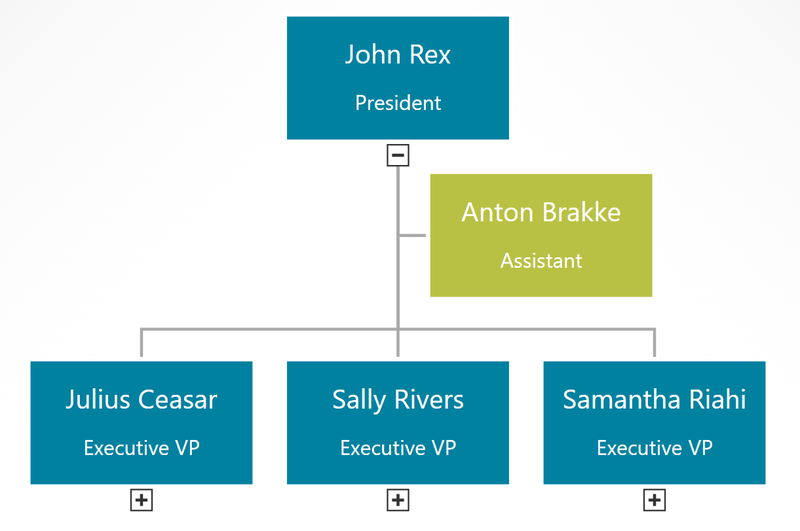 While this is a specific case for one area of a business, the spreadsheet that Peter shares is fascinating for anyone struggling with ways to clearly define roles and organize them into levels. 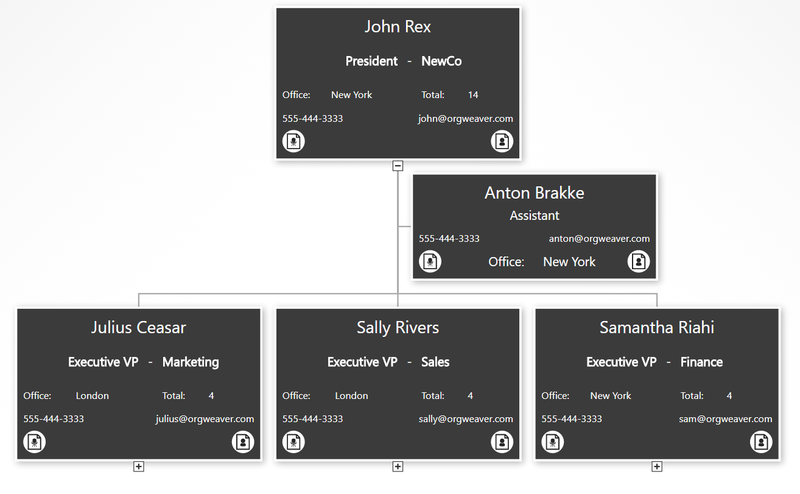 We often get requests at OrgWeaver to help with visualizing org designs, org levels, and position descriptions. Since Peter was so kind as to share his information with the world, we thought we’d return the favor and visualize his org design online for the world to see. 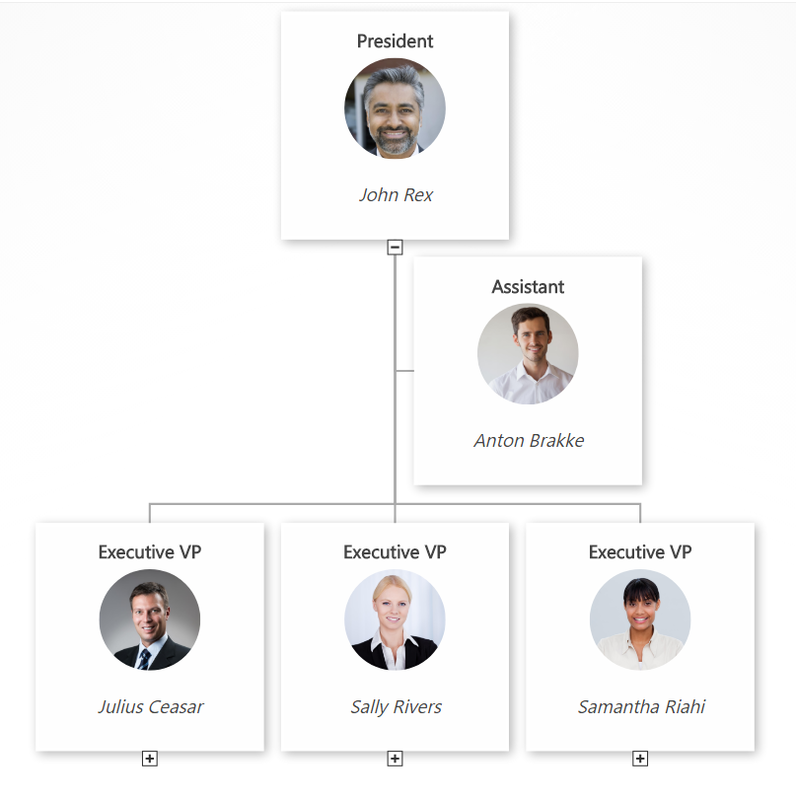 Click the image below to open the interactive online org chart version. Within OrgWeaver, it’s easy to view each position description by clicking the document link in the corner of each org chart box. 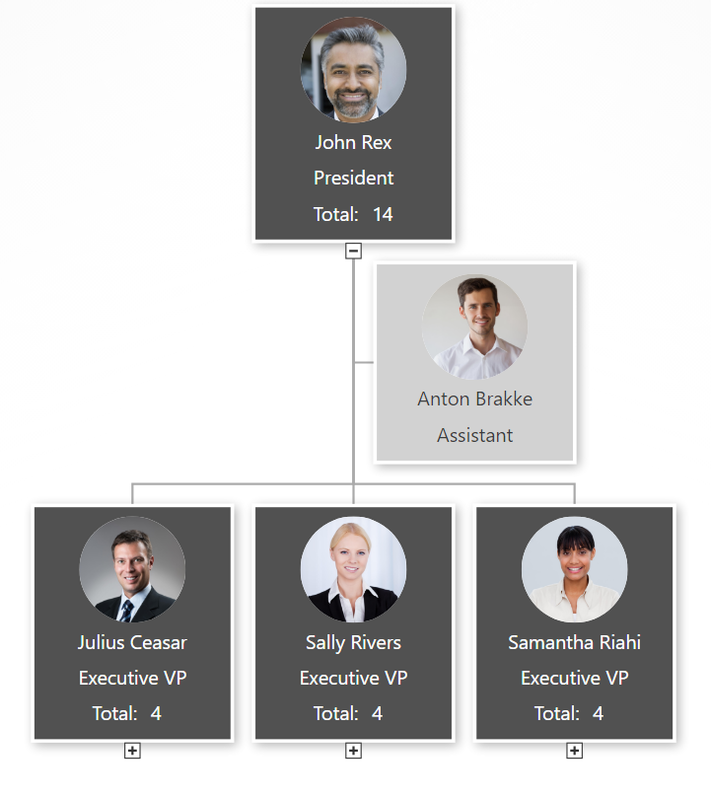 To add position descriptions, we just copied and pasted from Peter’s spreadsheet directly into the org chart. Based on Peter’s spreadsheet, we added levels for each position in the org chart. 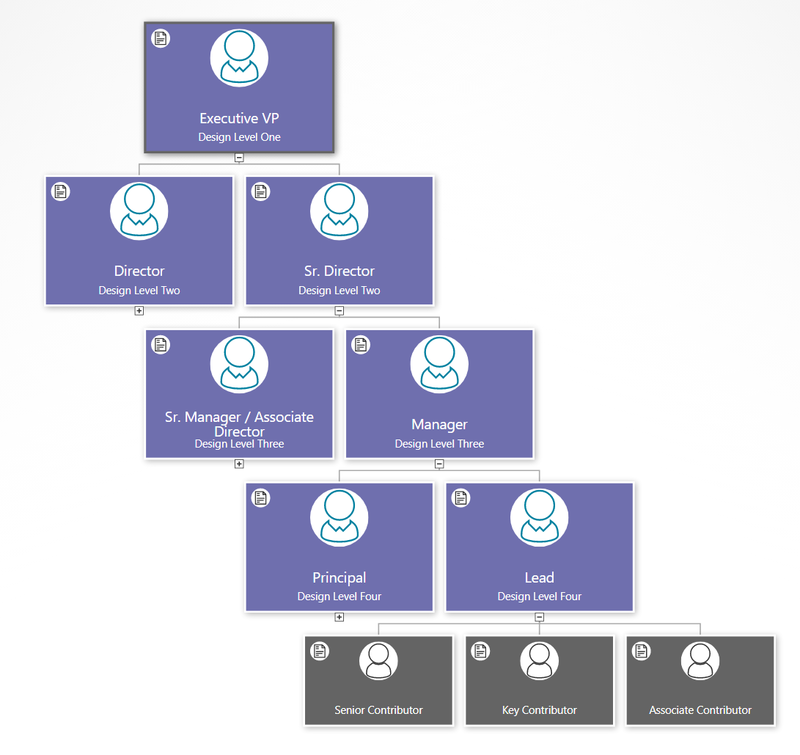 Click the expand button at the bottom of the boxes to see lower levels of the org chart. There are of course other ways to define these levels, which is why we built OrgWeaver to easily drag and drop positions into a different hierarchy.